Facebook users in the North say they're frustrated the social media giant is removing posts selling sealskin products. Facebook said it's looking into the issue. Facebook users in the North say they're frustrated the social media giant is removing posts selling sealskin products — again. Gerri Sharpe said it first happened to her around Christmas 2017. 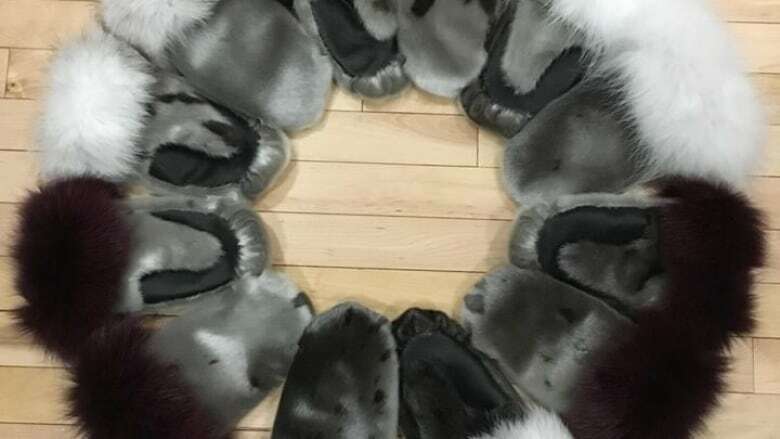 The Yellowknife resident sells handmade sealskin mitts on the platform, but said she now hates the experience because she never knows when her posts will be removed. "It's always like a shot in the dark," she said. For some northerners, this may feel like déjà vu. A little over a year ago, Facebook users selling sealskin products had the same issue. Facebook removed posts with words like "skin" and "fur." Some users got an error message saying the sale of animal products is against Facebook's policy. "We recognize the deep importance of seal and other animal products to Northern Canadian communities and want to clarify that products like the one the seller posted are allowed for sale on our platform," according to Erin Taylor, communications manager at Facebook Canada. Facebook says posts like Sharpe's are being accidentally flagged by Facebook's system and, as in 2017, were removed in error. Facebook says it's looking into how to fix the problem. Sharpe believes it shouldn't be an issue, either in 2017 or more recently. "It's the same thing as selling slippers. It's the same thing as selling any type of fur," she said. "It should not be an issue anywhere in the world at all. Anybody that's placing something on Facebook that is made from sealskin ... it's Inuk made." 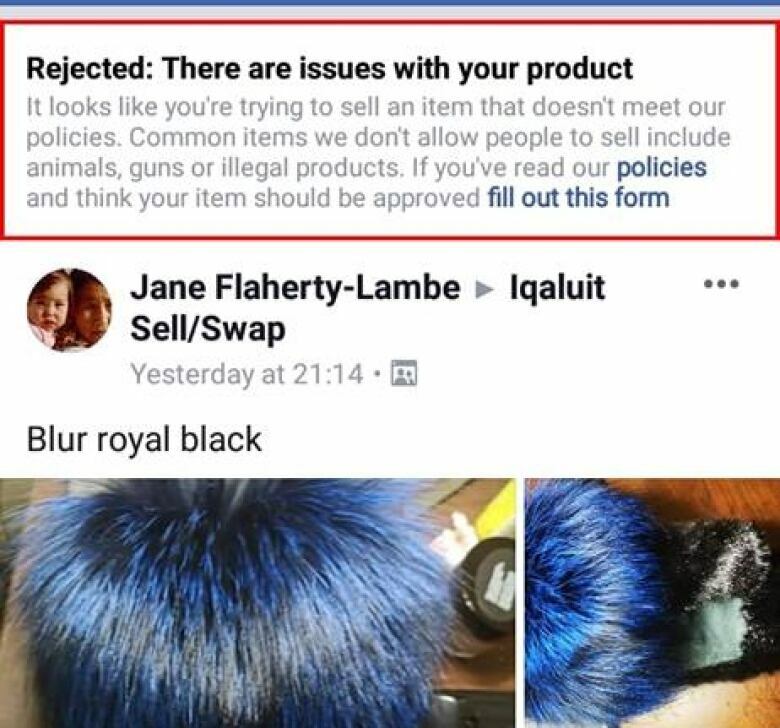 Jane Flaherty-Lambe, who sells sealskin mitts on buy-and sell pages in Iqaluit, wants to know why some posts make it onto Facebook and some don't. "It's frustrating, because that's how I make my extra funds to support my family," she explained. "I've had several people messaging me saying don't include the words 'fur', 'pelt', 'sealskin,' 'leather'," she said. 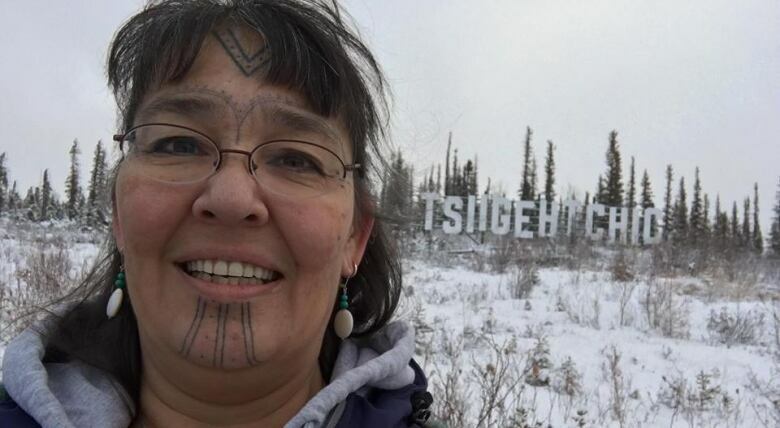 She's tried using Inuktitut syllabics in the ad, but she said they still get rejected.